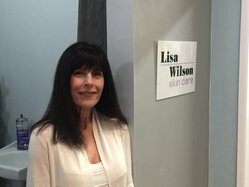 Lisa Wilson Skin Care personalizes beauty treatments and customizes each individual service to achieve optimum skin health. Lisa incorporates the latest skin care technologies into her services to obtain long-lasting, spectacular results. 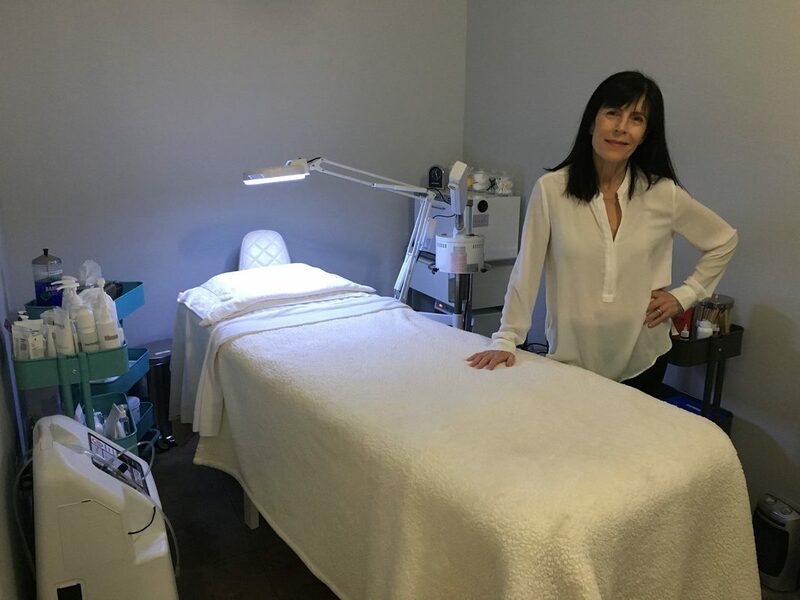 Lisa is committed to meeting clients' skin and body care needs, while remaining true to a philosophy that emphasizes a holistic sense of wellness. Her goal is to make everyone feel and look great, with enjoyable and pleasant salon treatments. 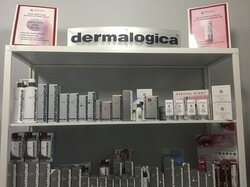 Lisa Wilson Skin Care is located at the stylish Ocho Salon, at 211 Broadway, opposite Santa Monica Place, near the Third Street Promenade. 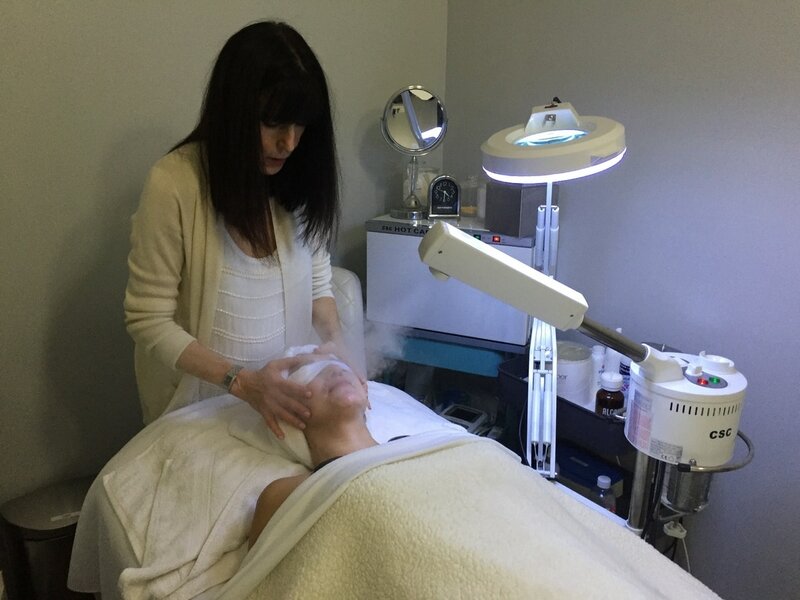 Lisa specializes in facials that create wonderful results and believes in incorporating a simple daily skin care routine that works for her diverse group of clients. 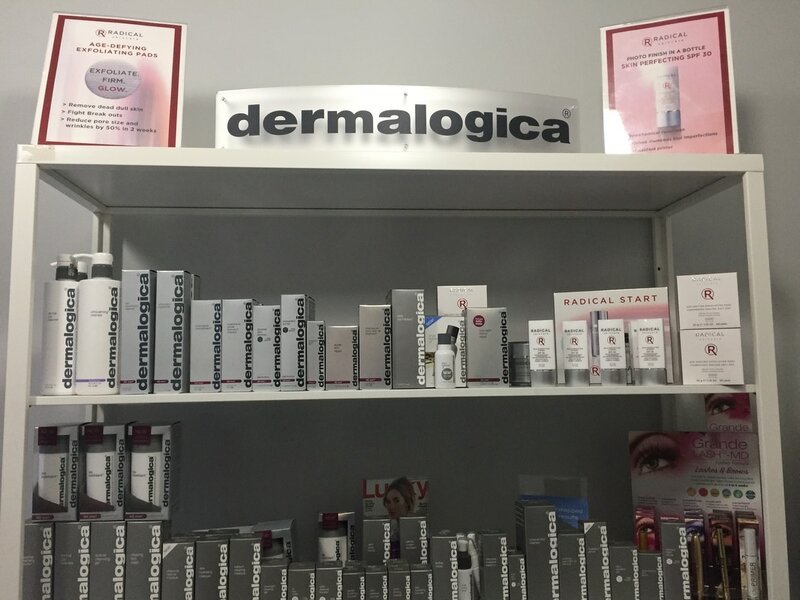 Lisa Wilson Skin Care carries many of Lisa's favorite skin care product lines, including Dermalogica, Phytomer, Radical and Stem Cell Beauty Innovations. Lisa often says, "Skin is the largest organ of the body and it is imperative to keep it healthy. Taking good care of your skin is a necessity, not a luxury."